Anerkennung vom World T.K.D Zentrum! 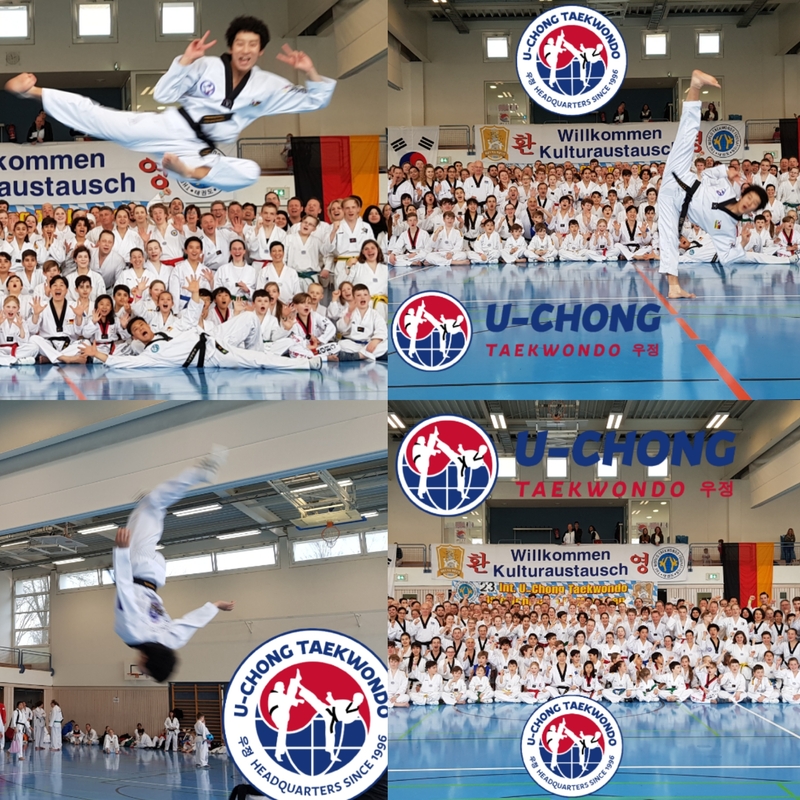 we would like to invite you to the 21st U-Chong Taekwondo Easter seminar from 25th till 27th of March 2016. 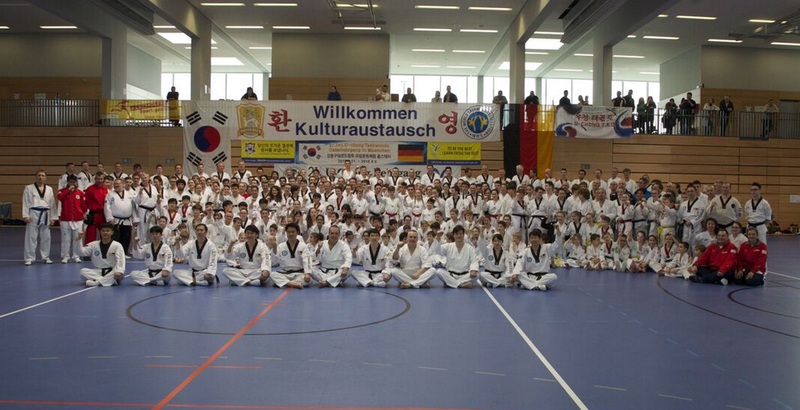 As last year, the seminar takes place at the “Sport und Freizeitpark” in Taufkirchen, near Munich. For sure it's possible to sleep at the gym. Three days long, children and adults can train together. 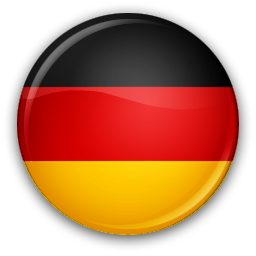 In addition to Chang, Jae Hee and Michael Hesse from the U-Chong school in Munich high professionals from Germany and Korea are looking forward to welcoming you. Find attached the flyer and the registration sheet. Please don’t hesitate to contact us if there are any questions. The new u-chong.de website is online! The time has come, our new u-chong.de website is online! With a fresh design and intuitive user experience we invite you to take a look at our content! 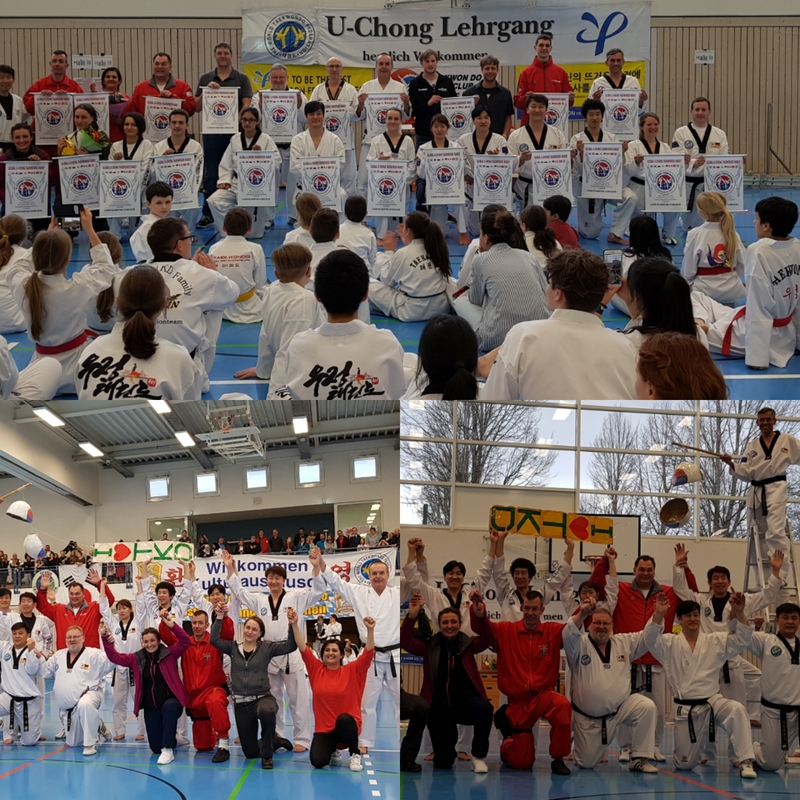 The foto gallery became easier and well structured to give you an overview of the numerous events at the U-Chong Taekwondo school! 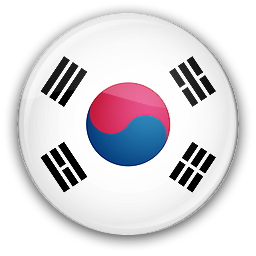 In our course registration system you can easily subscribe and unsubscribe to the Taekwondo courses we offer. 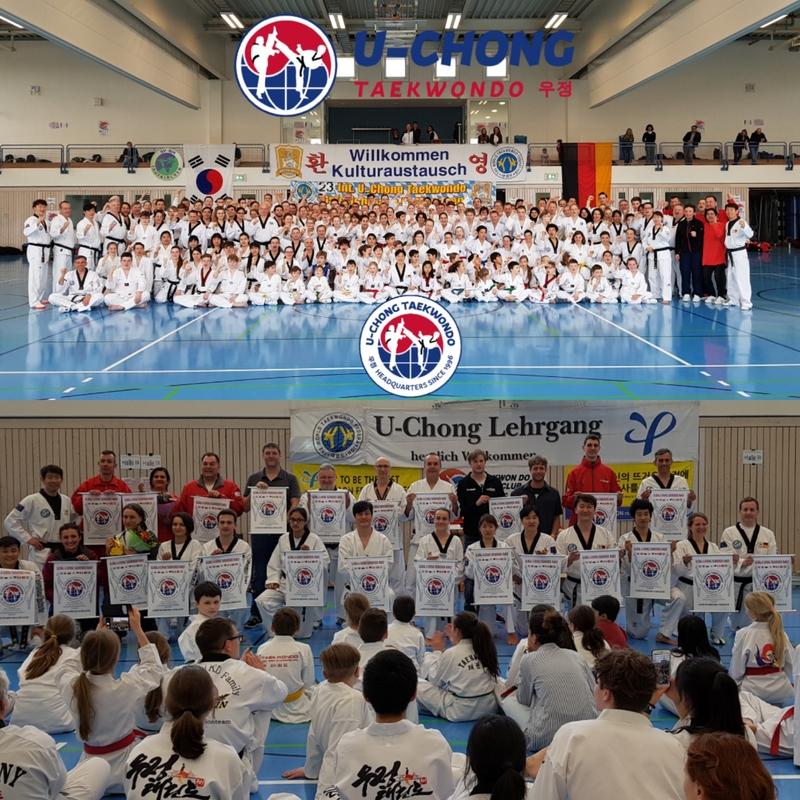 At right side of our mainpage and under the menu item Termine you can get an overview of all upcoming and past events of the U-Chong Taekwondo school. 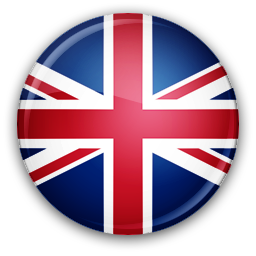 At the mainpage's lefthand side we added a news box listing recent changes on our website. Observing this you will never miss a new foto album, news article and anything else added to our website! To make our website readable on your smartphone as well, the fontsize, layout and menu adaptes to your display width. How do you like the new U-Chong website? Feel free to provide feedback via E-Mail!